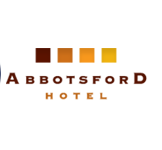 With our trademark friendly service and an extensive menu prepared from the freshest and best quality ingredients, you’ll find The Abbotsford offers a very enjoyable dining experience. 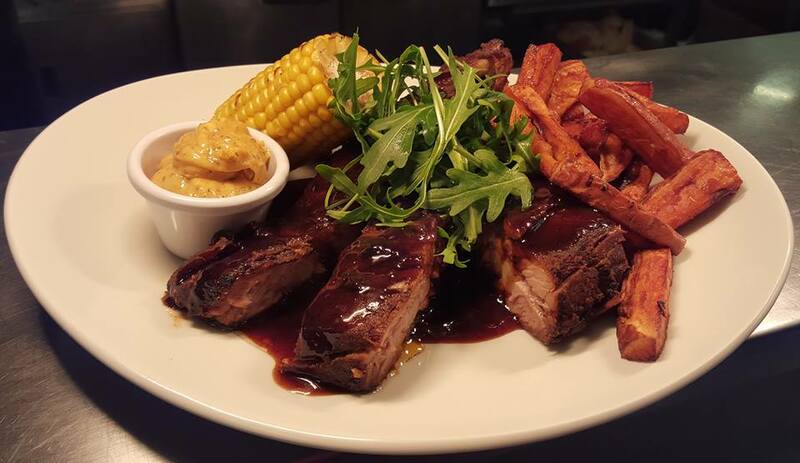 Whatever the occasion, our restaurant is a great choice, providing comfortable, stylish surroundings and a wide range of dishes to suit all tastes. 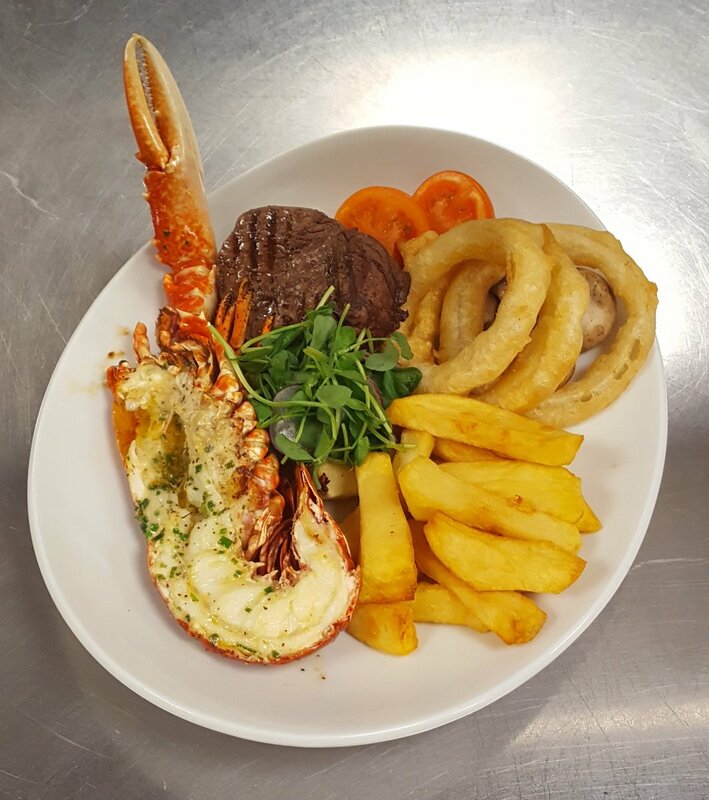 You’ll find plenty of family favourite meals too, all carefully prepared by our team of chefs. We’re happy to cater for allergy sufferers and can adjust any of our meals, or make something appropriate to suit – just speak to one of our waiting staff. Relax in our welcoming lounge bar for a pre-meal drink or two, or enjoy a coffee or liqueur to round off your meal. Our bar offers a wide selection of drinks, including a wide range of whiskies, so we should have your favourite tipple whatever that maybe. 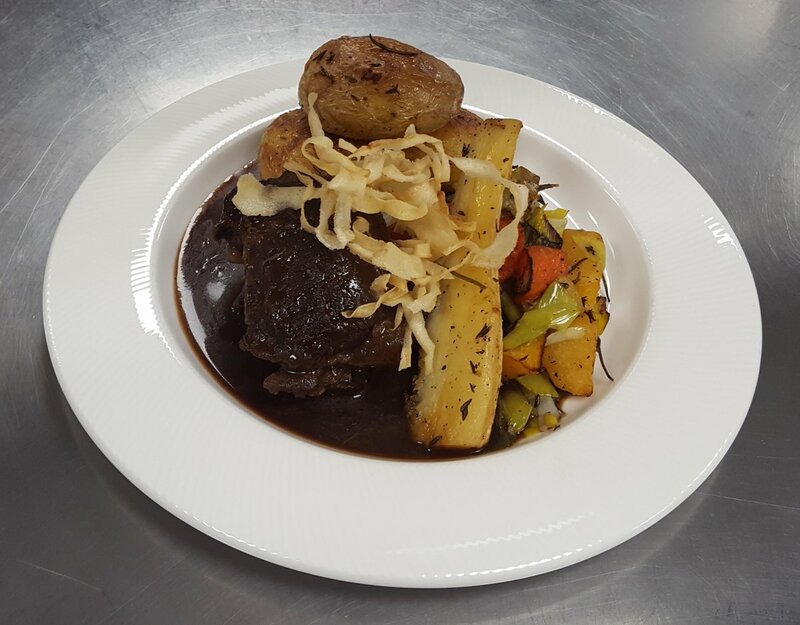 Delicious meals, pleasant attentive staff & management. Excellent choices of food & drink including Erdinger low alcohol beer. Always handy for duty drivers. I know space is limited, but a separate coffee/relaxation lounge would be an advantage. Good food at reasonable prices. Staff were attentive and helpful. Restaurant clean. first class as usual . table of fourteen adults and two kids , not one problem. Another fantastic meal. Couldn’t fault a thing. Always our first choice for a good night out for dinner. 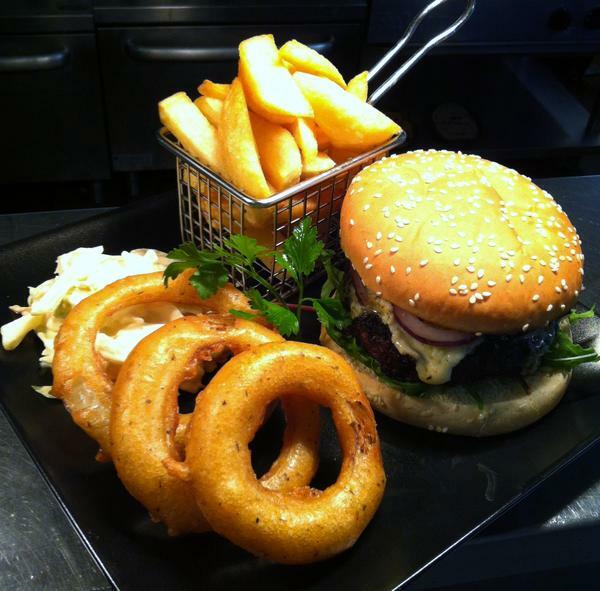 Great choice of menu to suit everyone. Tempura chicken was awful. Apart from that food was good.Felt your sauces should have been included in price of steak.Felt rushed particularly when we first came in. Staff are too eager to serve you each course. Need to leave more space between courses. Unfortunately the gorgouns where a bit greasy. We have always had great meals, so this will not stop us coming back as every restaurant can have off days. Waitresses extremely attentive and always on hand. Always excellent service and lovely food. Great value for money considering it's all such good quality. Always feel welcome with babies and kids etc. It's always a pleasure to come to the Abbotsford. The staff always remember you and chat away like old friends. The food is superb and it's spotlessly clean. My friend and I had a lovely meal and some drinks 10/10. My cousin and I had a lovely afternoon with a delicious cream tea. As we were having a business meeting it was great to have one of the semi circular booths, with lots of room to spread out. The service was prompt and very curteous as usual. This has to be ordered,  but is well worth it. My cousin was very impressed with the hotel,  and I was proud to say it was my local. The haggis needs and tattoos wasn't very filling, though it was the most expensive thing we ordered! Overall prices were very reasonable. Very enjoyable meal good service good food good service can't get better. As usual the family really enjoyed our night out . Thank you very much to all the staff. We would like to say a huge “thank you”  you for all the care shown In organising the booking and great service shown for my mums Birthday dinner with you. The catering was fab and loved by all also the dining staff just couldn’t do enough. wasn't a regular  but soon will be loved it. Always a pleasure to dine at the abbotsford whether  a restaurant or bar meal. Great staff, and always a warm welcome .